This cover protects your sliding sole from water and debris. Hello Ann! The material used for the shoe covers is a polyester blend. 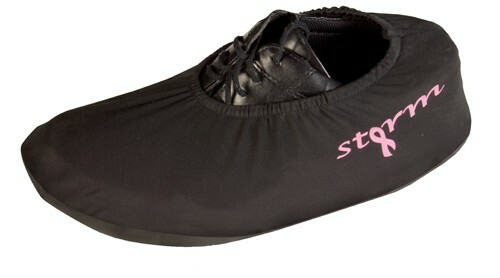 Due to the time it takes to produce the Storm Womens Shoe Cover - Single ball it will ship in immediately. We cannot ship this ball outside the United States.